Now business professionals can build a foundation for developing their style of leadership with this fourth edition. New profiles have been added throughout the book that incorporate people, organizations, and nations that have been in the news in the recent past. It also more clearly articulates the connections between the profiles in a chapter and the theory covered. A new chapter explores the latest trends in commonly used workplace technologies and their impact on leadership. 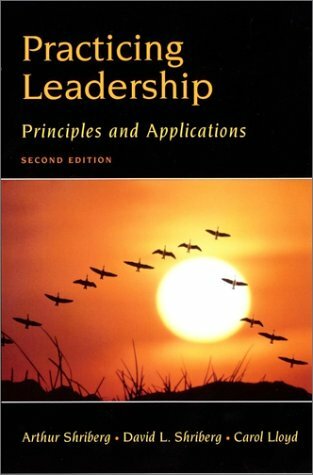 It stresses the challenges and opportunities of virtual leadership. 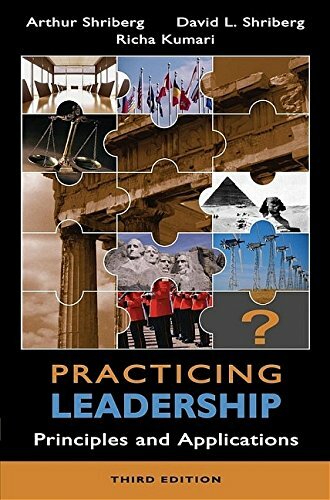 Business professionals will also benefit from the inclusion of additional essays by experts in leadership. 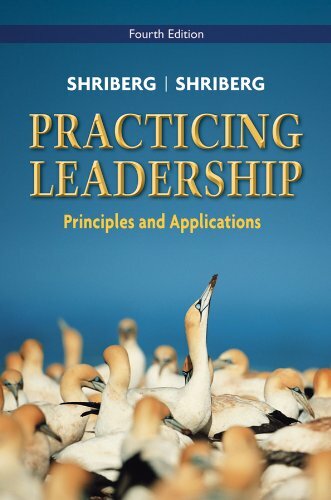 Arthur Shriberg is the Downing Professor of Management at Xavier University and a well-known leadership and management consultant. He has degrees from Columbia University (Ed.D), Boston University (M.A. ), Xavier University (MBA) and the Wharton School at the University of Pennsylvania (B.A.). He has served as Vice President and/or Dean at four universities. He has assisted over fifty companies with various organizational challenges. David Shriberg received his B.S. from Cornell University, his M.S. from Northeastern University, and is working on his Ph.D. at Northeastern. Mr. Shriberg is a school psychologist, writer, and diversity trainer in the greater Boston area.